Trinidad and Tobago is a dual-island Caribbean nation with distinctive Creole traditions and cuisines. 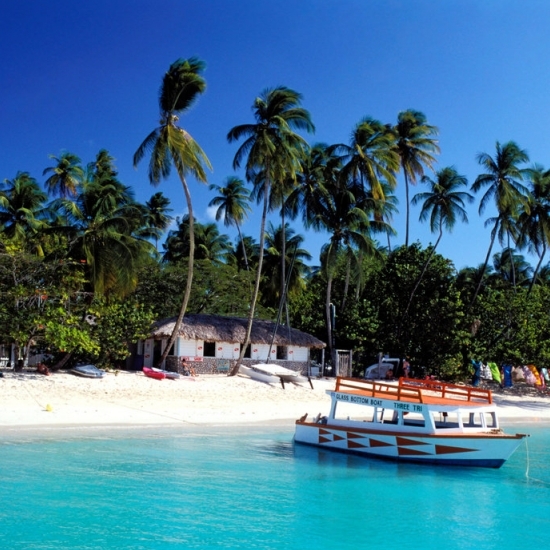 While Trinidad hosts a boisterous carnival featuring calypso and soca music, Tobago is known for its beaches. This page contains slide shows relating to various facts and events. The views are generally about current affiars and general topics in diversified areas such as political, international, national, and regional issues, sports, health, travel, lifestyle, technology and business. People having similar interets on the above topics will find this page useful. Indians don't need a visa at all to visit these eight beautiful nations.